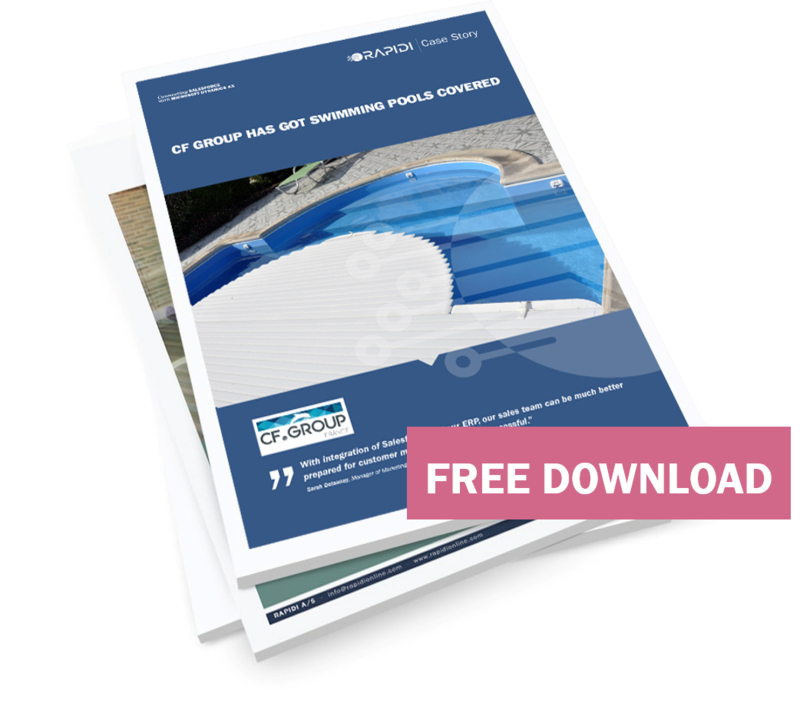 In order to take their sales team and their sales effort to the next level, CF Group, a leading European supplier of swimming pool liners, covers and other supplies, had chosen Salesforce. However, to gain the greatest benefit from this popular CRM, they needed to integrate data with their ERP: Microsoft Dynamics AX. “We chose Salesforce in 2014 because of the ease of our sales team using Salesforce Mobile 1 during customer visits. Accessing the Dynamics AX server remotely was not convenient, and we did not want all our employees to have access to the system. Distributing spreadsheets, our previous method, created a lot of repetitive and unproductive work, the documents were not easy to view in a mobile environment, and they were out of date as soon as they were produced”, says Sarah Delaunay, Manager of Marketing Operations at CF Group. They had a first attempt to integrate Salesforce with Microsoft Dynamics AX with another integration solution but the attempt failed because of the amount of customization they had made to AX. 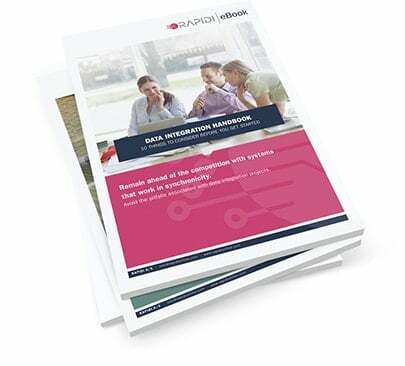 They selected RapidiOnline for a successful integration. Read the full story here.